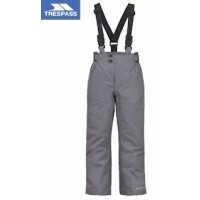 Trespass has been making outdoor clothing for over 70 years and has transferred its clothing knowledge into the design and manufacture of outdoor footwear and snow boots. 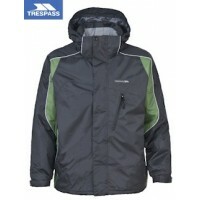 The Trespass Snow Boots range is focused on good performance as a reasonable price. The Trespass range features snow boots with durable uppers that are designed with the ability to get in and out of them with ease. 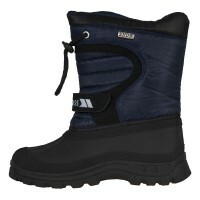 The rubber sole units are also heard wearing and will provide the essential grip required in wet, snowy and icy conditions for several seasons to come. 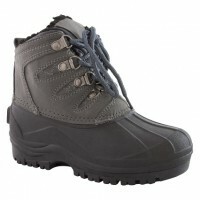 Within the women's collection the Trespass Lara Women's Snow Boots epitomise what Trespass snow boots are all about - simple, highly functional design, pleasing on the eye and at a price point to keep everyone happy. It's the same case for the Trespass Yetti Men's Snow Boot within the men's collection - rugged, masculine looking snow boots with no-nonsense fully waterproof performance.